Exploring the Ethical Pitfalls of Female Engagement Operations. We are presenting this paper at a variety of locations throughout the year. 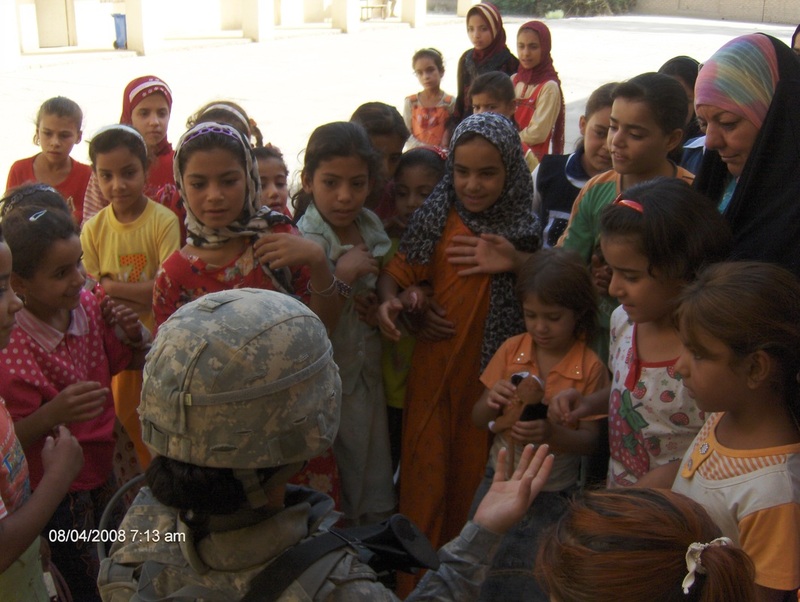 The article presents an argument that ethical requirements cause well intended empowerment initiatives to actually cause harm rather than improving the condition of females in conflict zones. • Intrigue and innuendo require elders to cloister and protect. • Our lack of capacity to "Do No Harm." • We are available to present the paper at conferences. • Do you have anecdotes to contribute to our research?